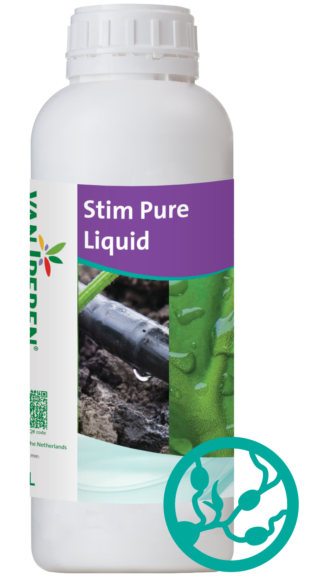 Van Iperen FoliaStim® PK Liquid is a pure and highly concentrated liquid PK fertilizer, formulated with 15% seaweed. Our product is a stable solution and is recommended at different phenological stages. 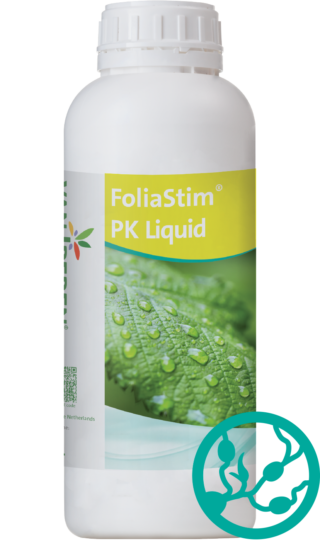 The high level of Phosphate and Potassium in our formula improves cell divistion, cell pressure and development of new plant tissue. 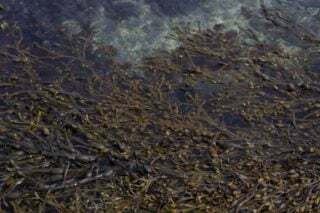 The presence of high quality seaweed supports the uptake and the transportation of nutrients and increases resistance against abiotic stress. Produced in our own plant Euroliquids. 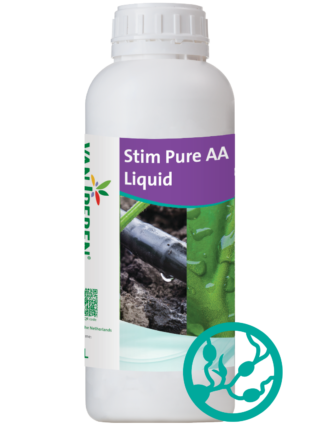 Improves root and shoot growth, fruit quality, shelflife and increases drought and heat resistance.